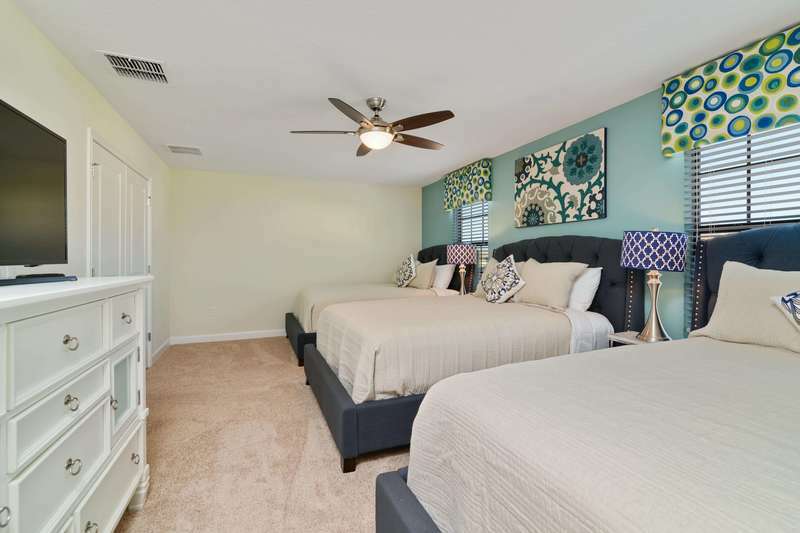 Rolling Skies vacation home is one of the larger properties we offer with nine bedrooms, several family areas, and sleeps up to 26 guests - perfect for a family reunion! 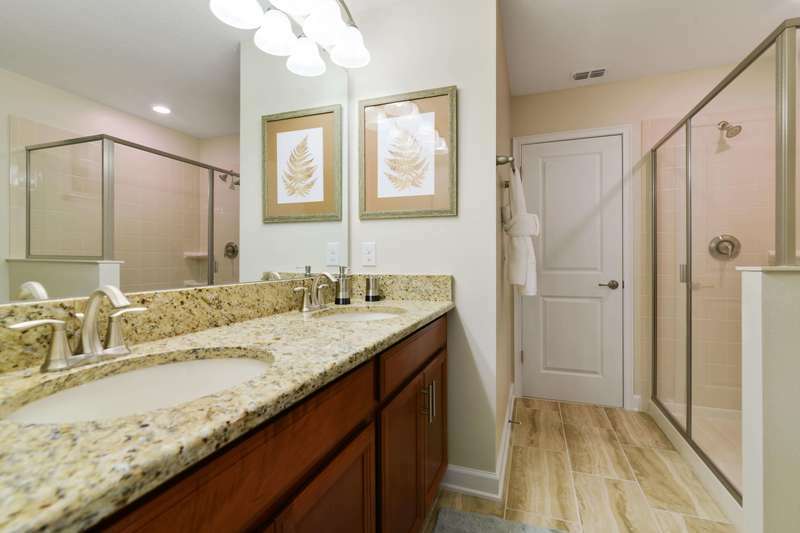 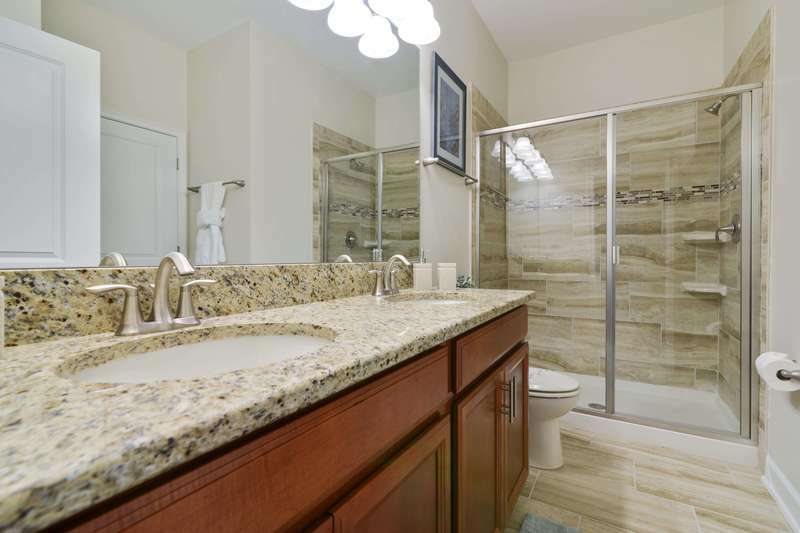 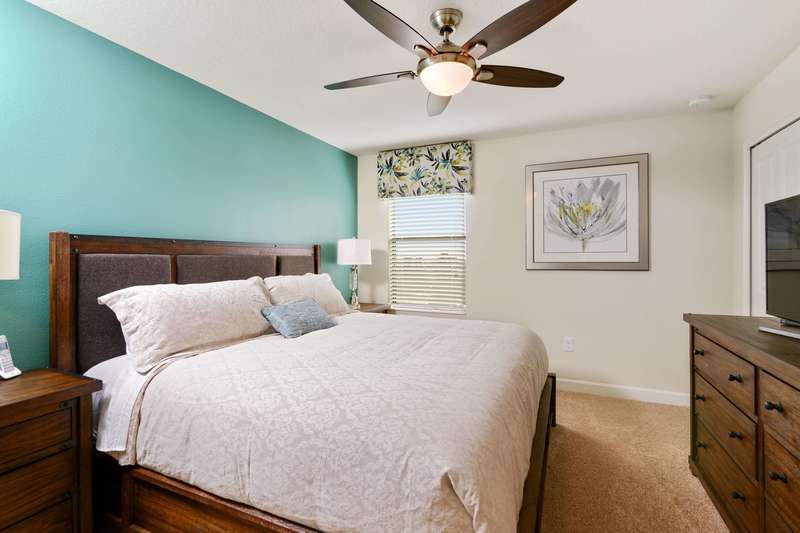 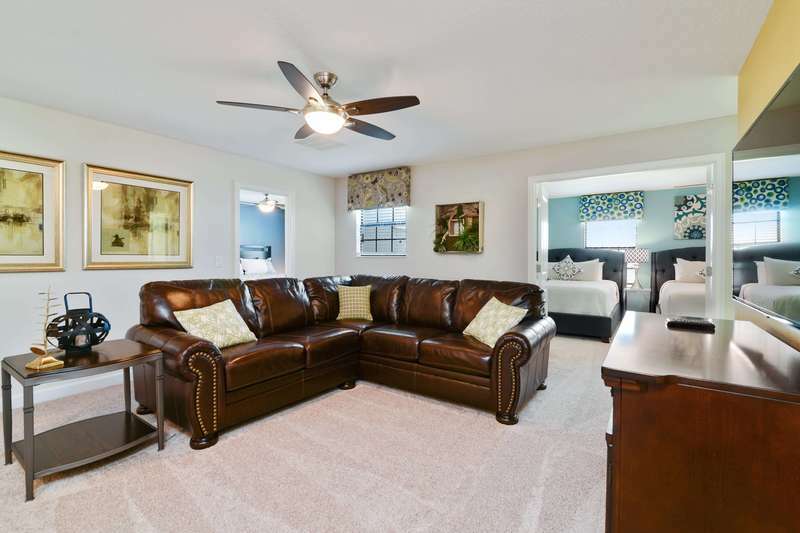 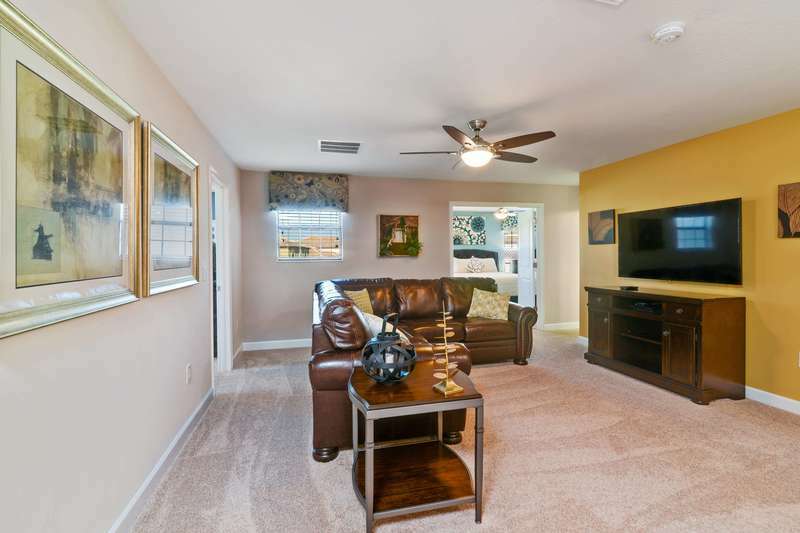 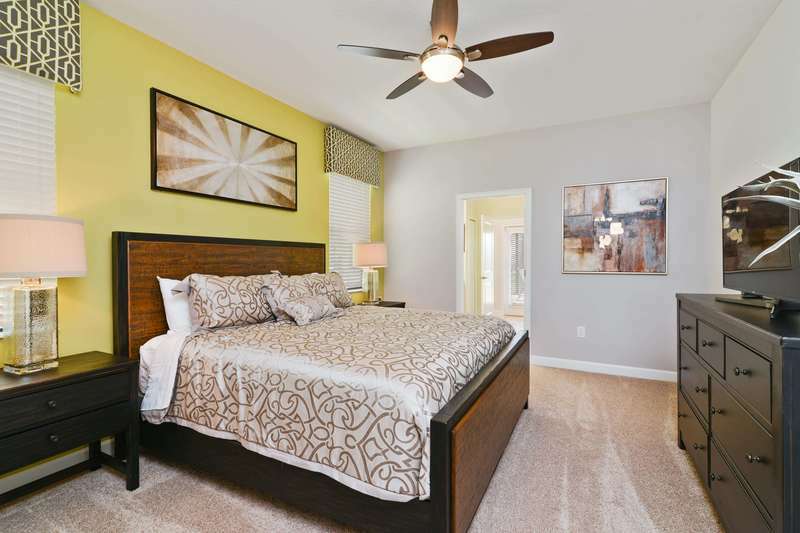 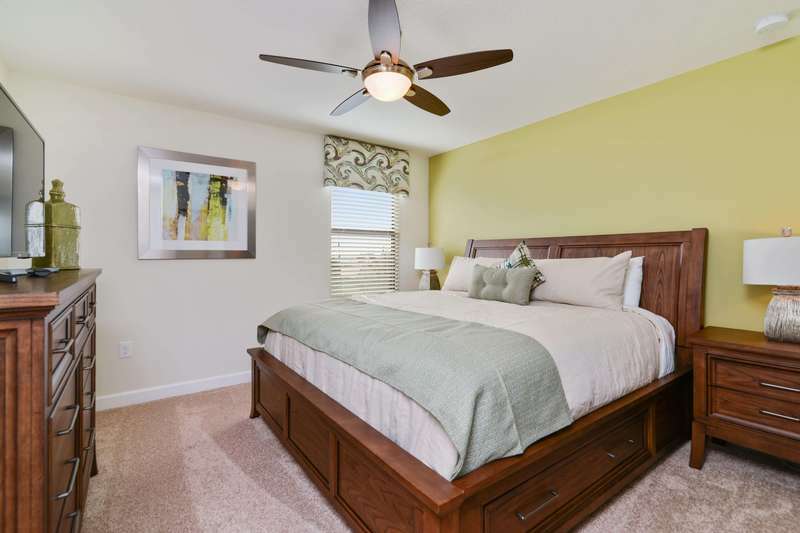 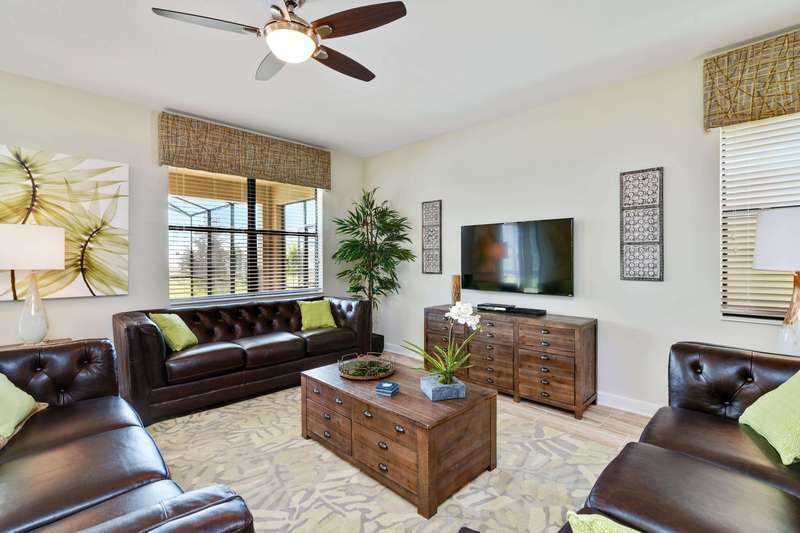 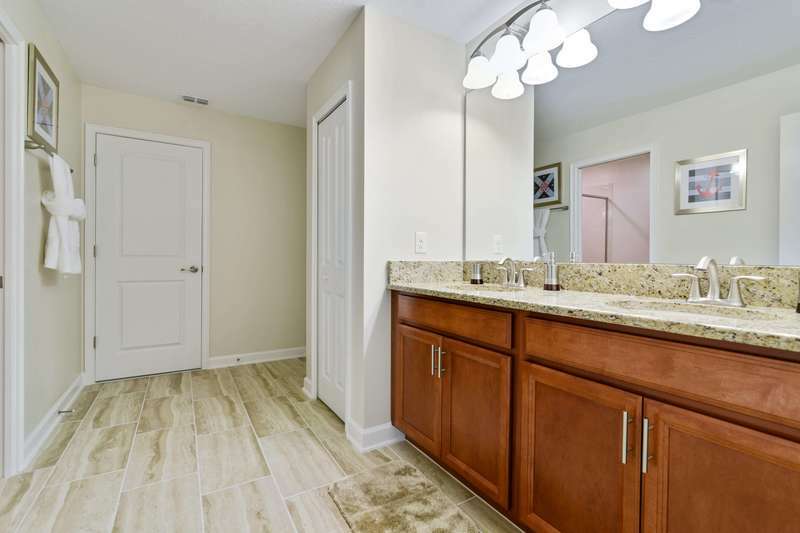 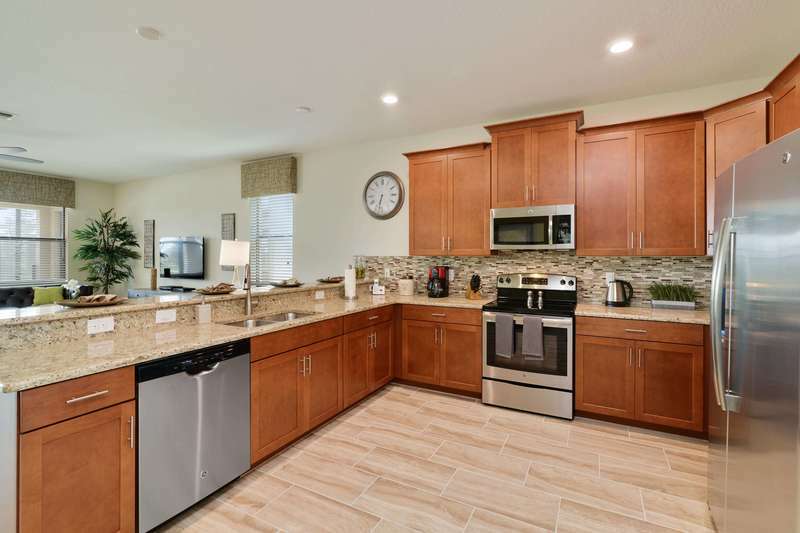 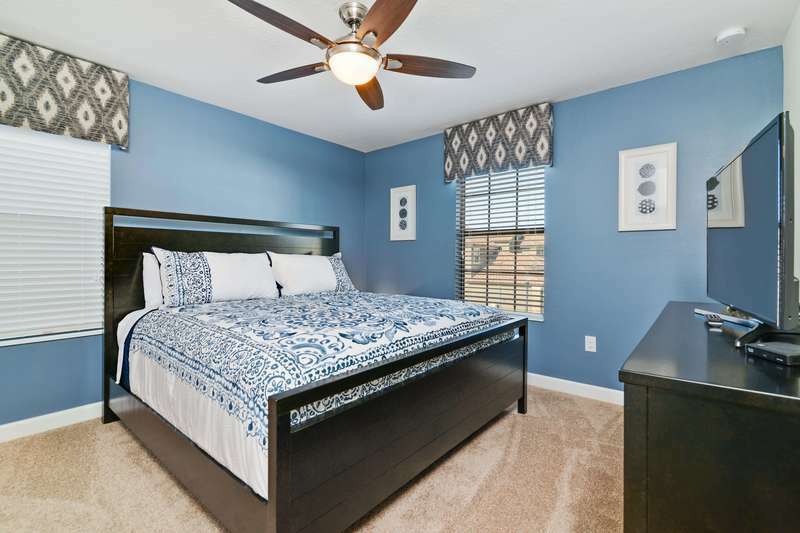 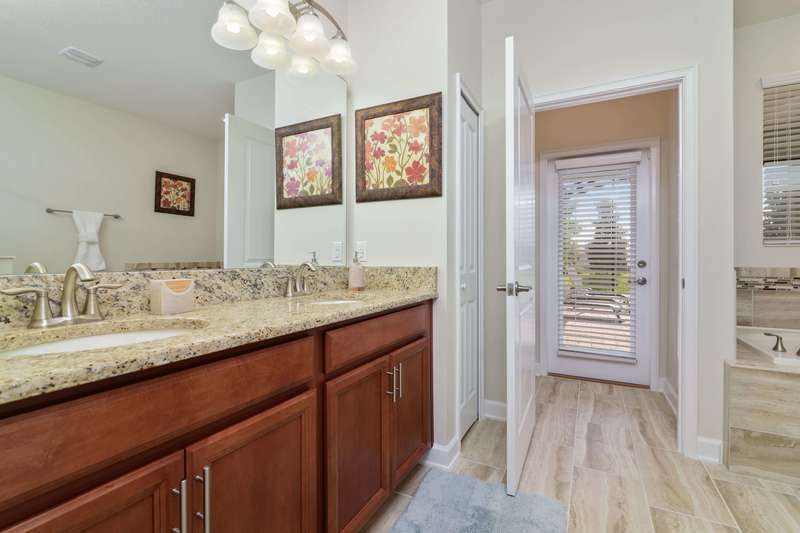 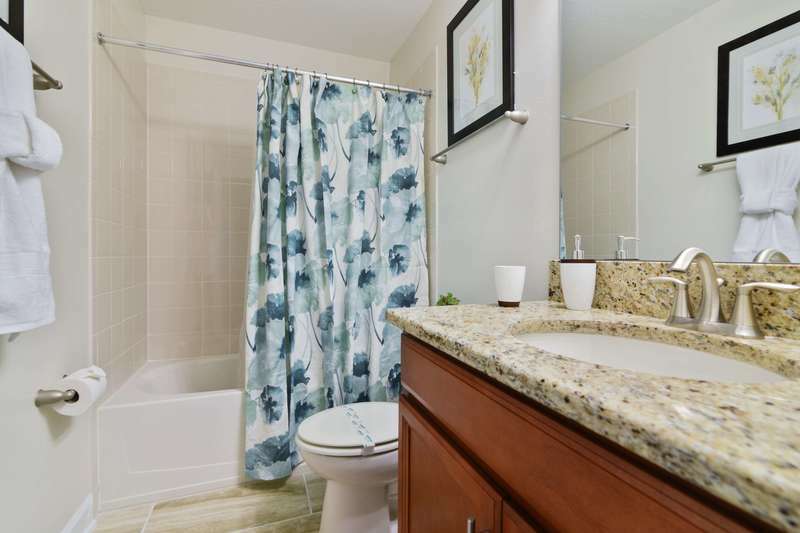 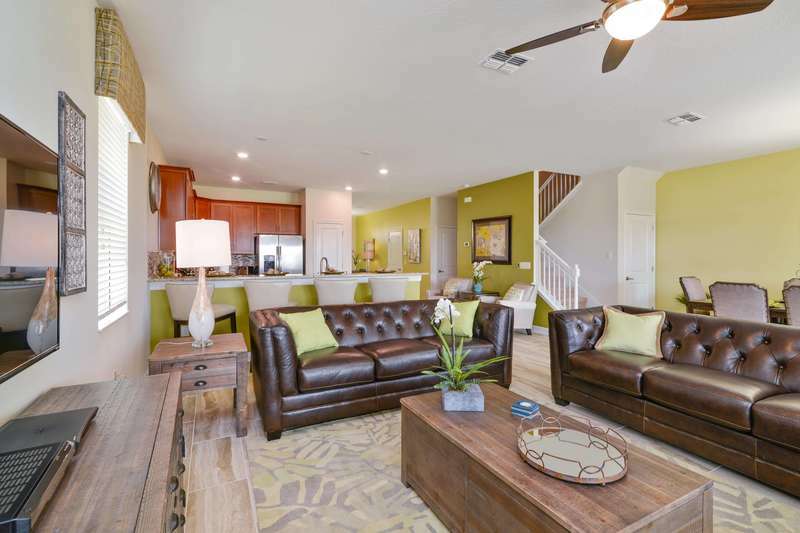 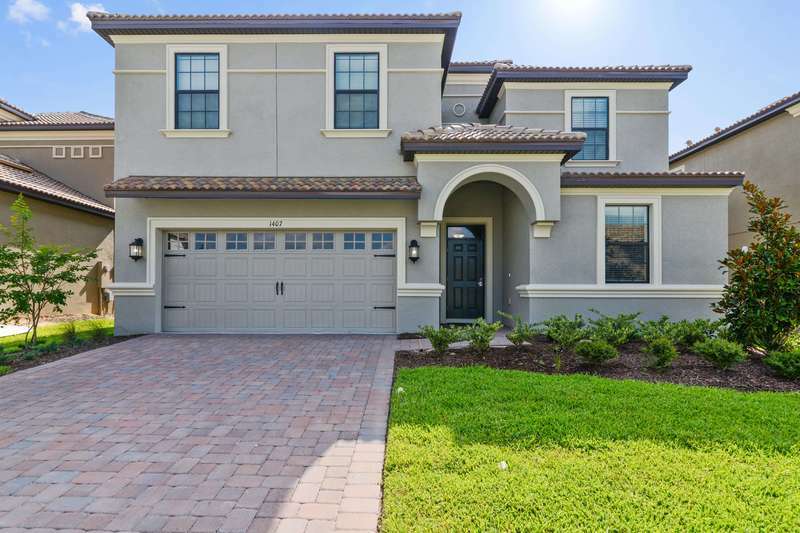 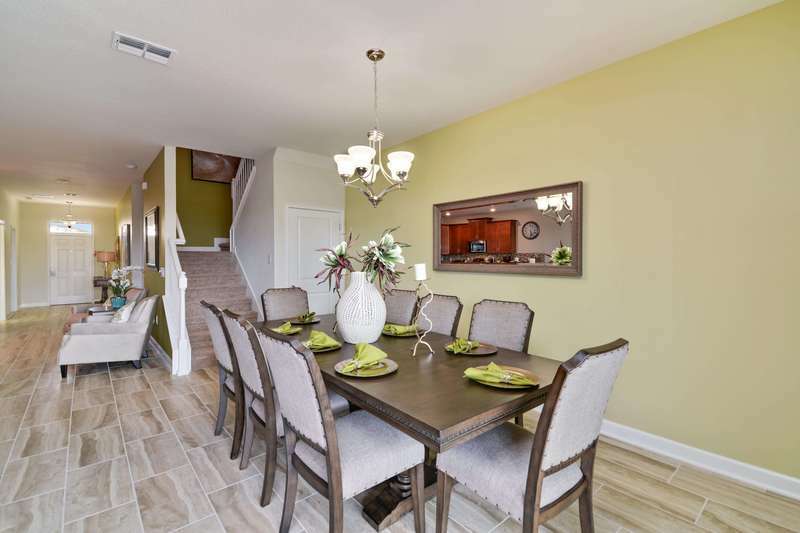 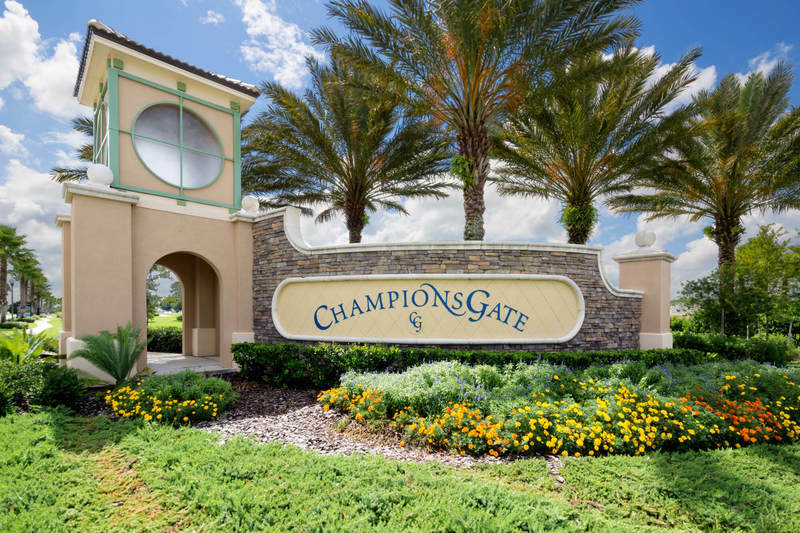 This new home is built to impress; plenty of space, modern furnishings, private pool and spa pool all while being located in one of the Orlando area's most sought after golf and vacation resorts, ChampionsGate Resort. 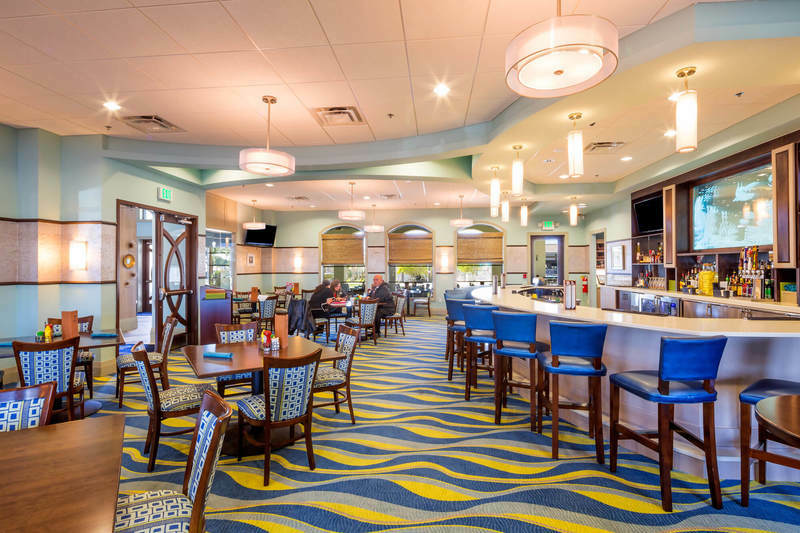 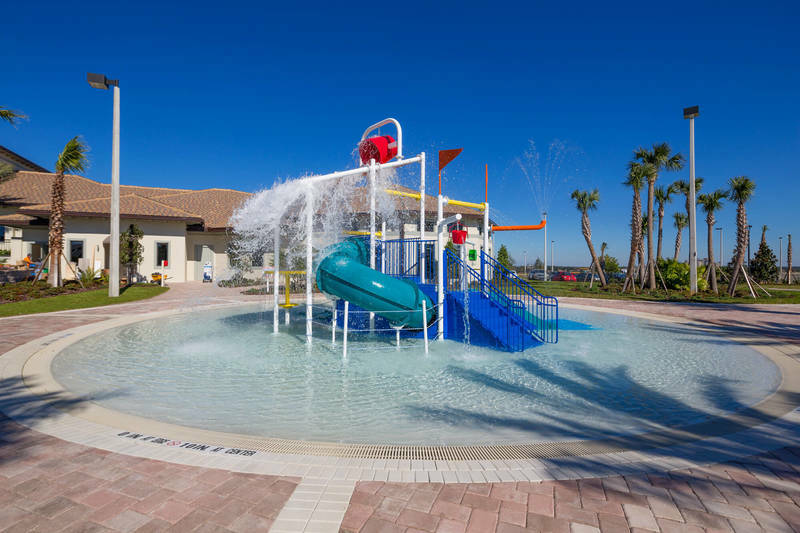 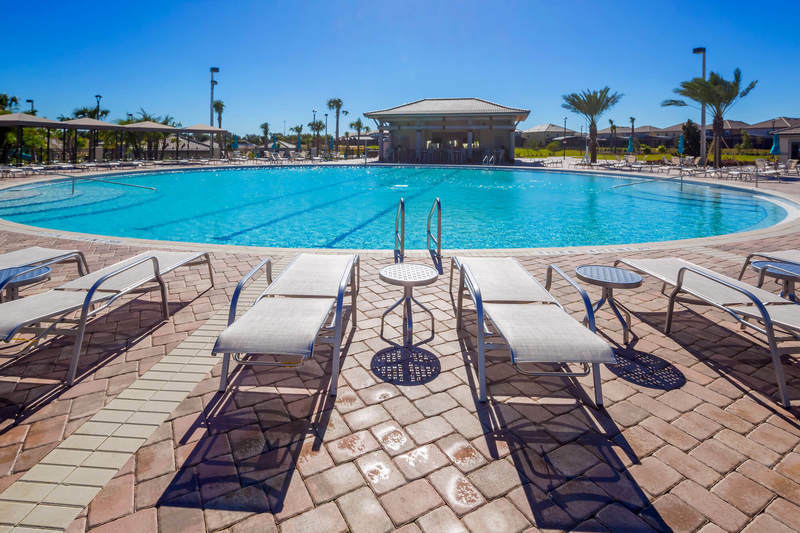 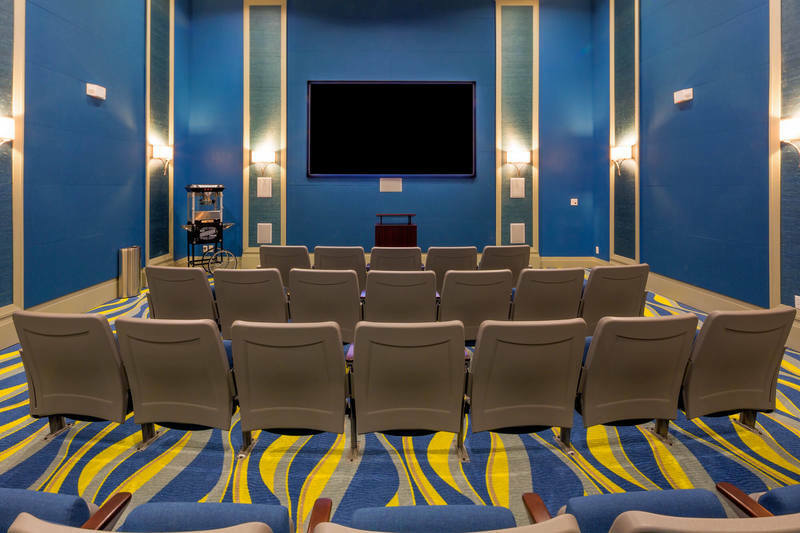 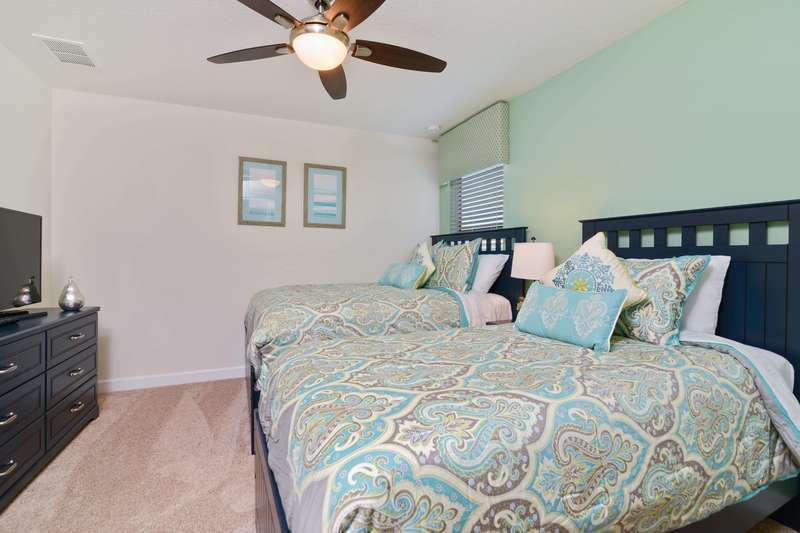 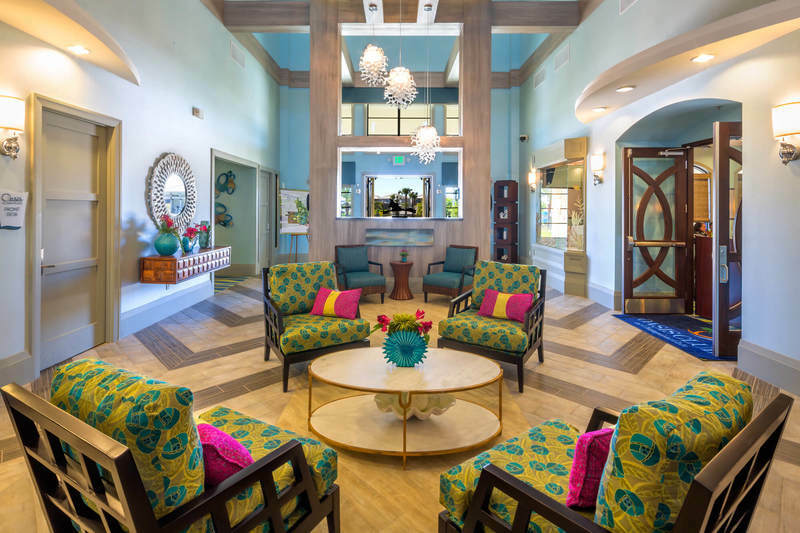 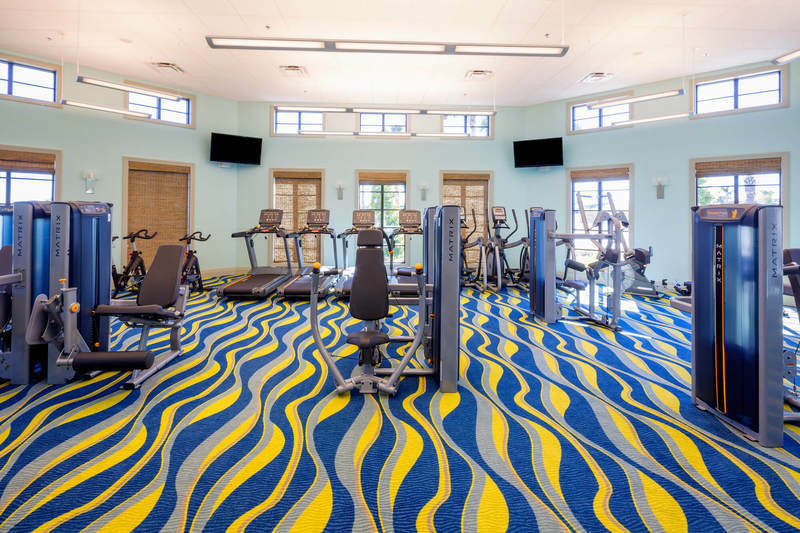 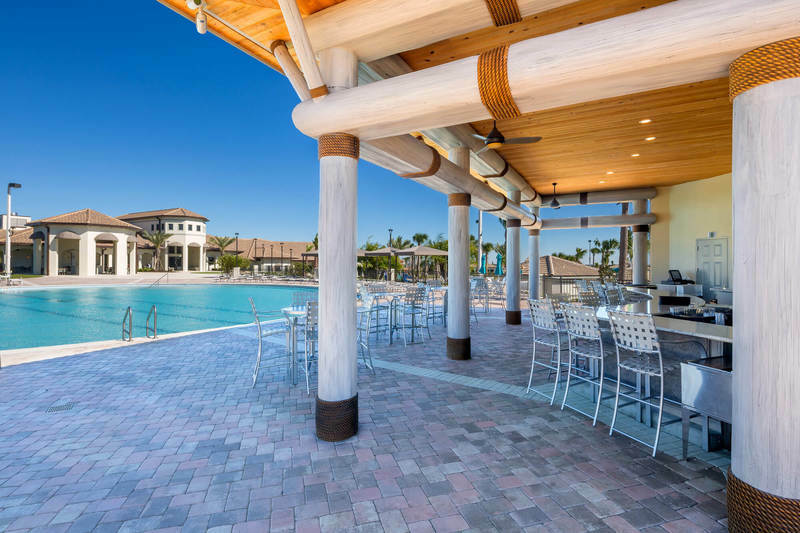 The fun-filled ChampionsGate Resort is less than 11 miles to Walt Disney World® Resort yet offers a quiet location, with fabulous amenities for your family to enjoy. 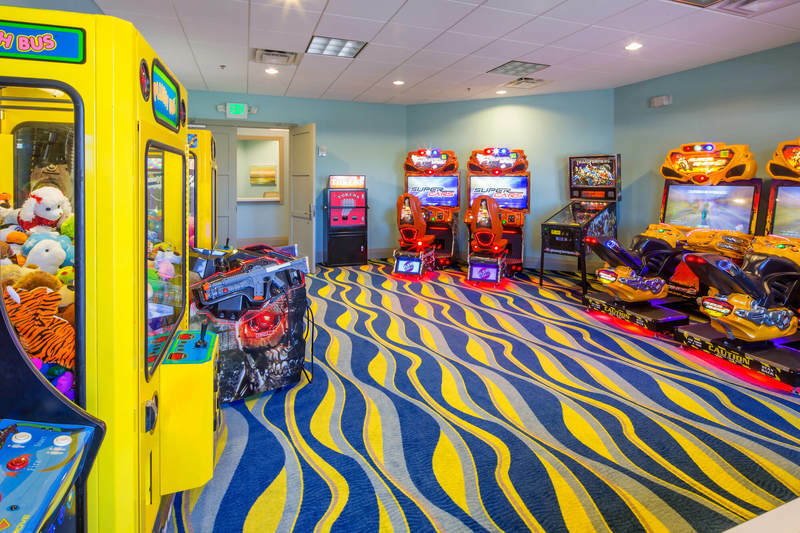 There is something for everyone at this beautiful vacation home and resort, from games rooms to its very own lazy river. 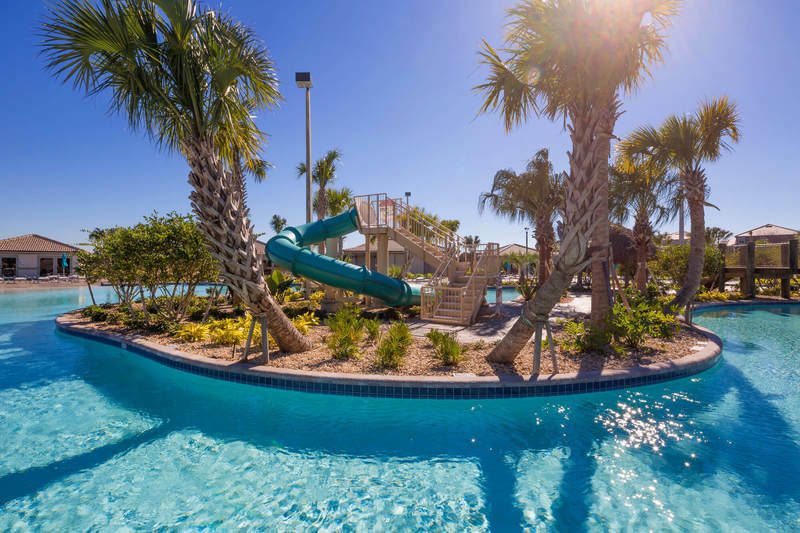 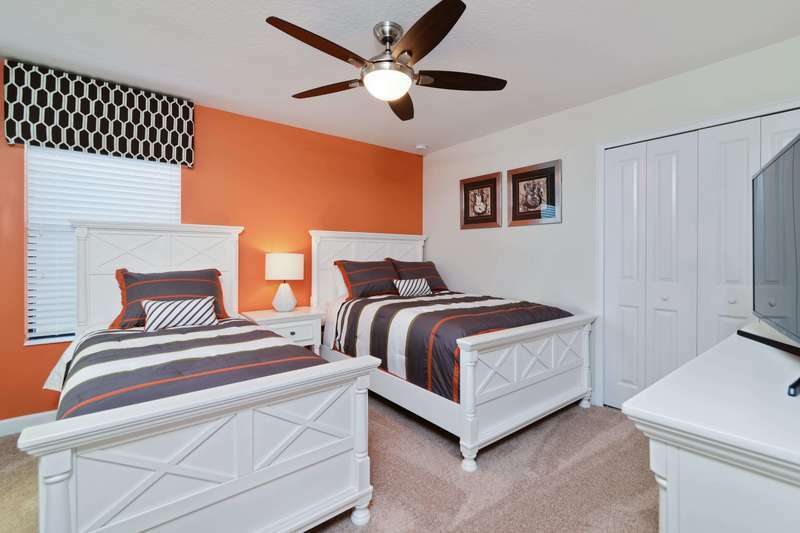 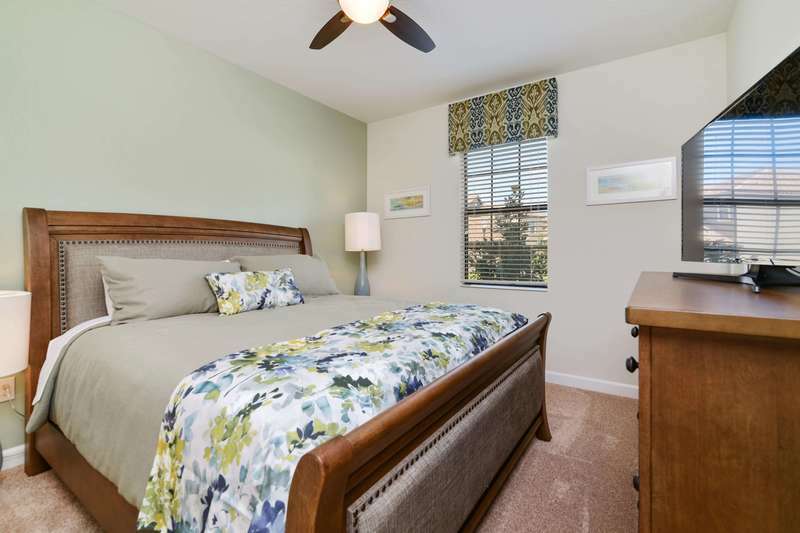 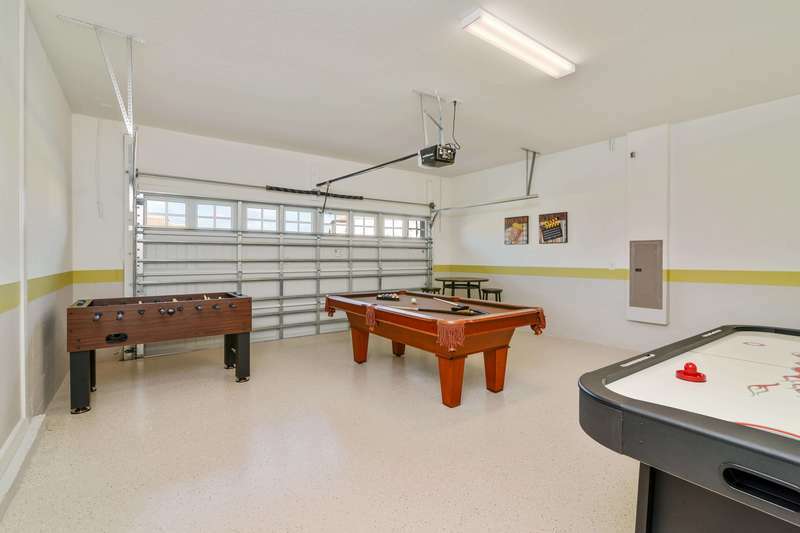 Use this home away from home as the base for your next family vacation and make hundreds of magical memories that are sure to last a lifetime!